Teaching Leading Learning: Change = living fully rather than merely existing? Change = living fully rather than merely existing? It is said that the only constant in life is change and if you think about nature this rings true... everything changes. 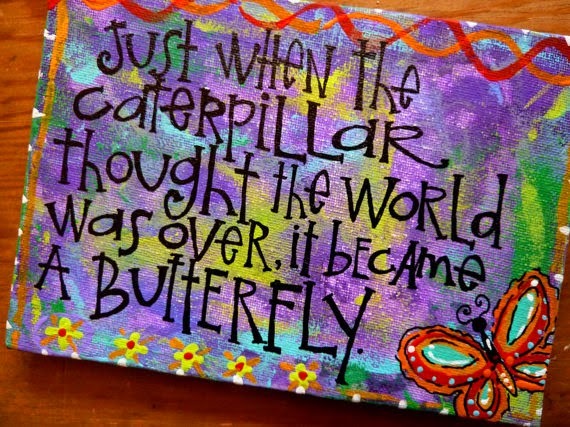 We have tides, seasons, rocks are ground down over time to become sand, water can become ice, all animals are born and age, and some things like our butterflies go through dramatic transformations in their life time. So why do some of us attach such negativity to the concept of change? Well I think it is fear... fear of losing what we have, fear of uncomfortable feelings, fear of vulnerability and fear of the unknown. What are we allowing fear to hold us back from? As I have already said change is part of life. This image represents that well. When there are ups and downs that is a good thing because it means that the heart is beating and the patient is alive. When there are no ups and downs then that is bad news because the heart is no longer beating. If we avoid change to protect ourselves from feeling vulnerable and experiencing emotions like sadness, disappointment, fear or embarrassment then we are often denying ourselves the opportunity to feel truly joyful, and also to feel a fulfilled sense of calm and peacefulness. 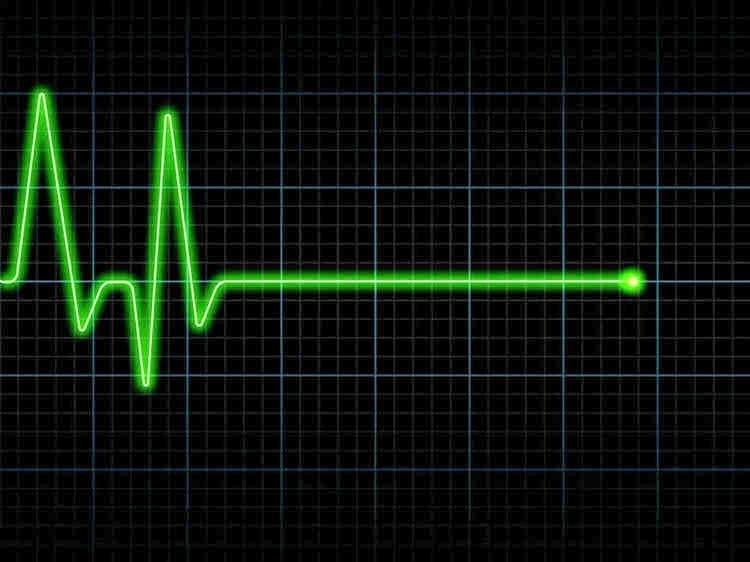 In that situation we are flatlining, we are not truly living, in some ways we are merely existing. God willing we have more ups than downs but I think we need to embrace them as part of a healthy, fulfilled life. Life is meant to be lived and lived boldly. If you embrace change, how might that turn out for you? Could we have fear? Absolutely. Might things go wrong? Probably, at times. Will you have days where you wish you could just crawl into a corner and forget about the world and everything in it for a little while? I imagine so. 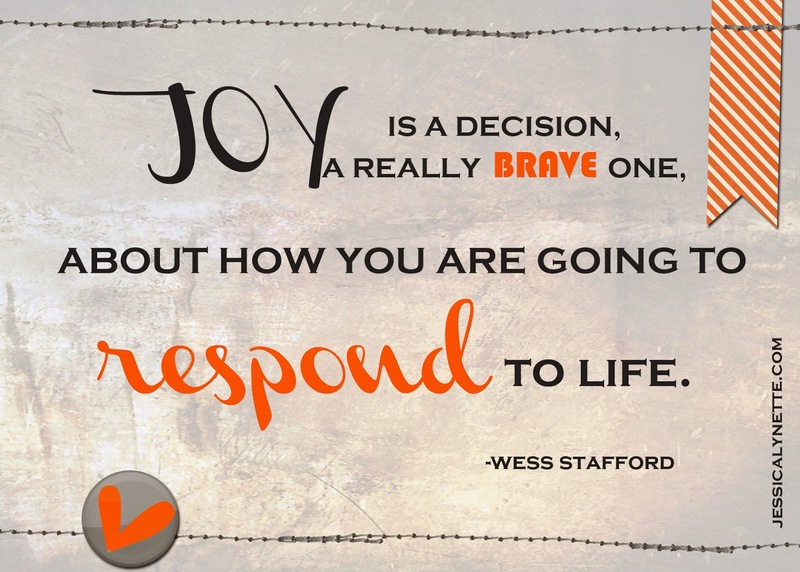 Could you have opportunities to feel great joy? I'm pretty sure you will. Will you feel stronger, braver, more able to deal with what life throws at you? I would argue that seeing change as part of the lived experience enables us to cope better when things go wrong, it is for me, an important part of my resiliency toolbox. I sincerely believe our hearts have capacity for a huge amount of joy but often the fear of change sets in and we start catastrophising (is that a real word? I think so! ), imagining ourselves losing the source of this feeling, questioning whether we deserve it or not, waiting for something to go wrong. I also think that often we go into the negative thought spiral out of habit, voices from our past experience that we have given brain space to and have made strong pathways in there come in to play. I think our brain does it to protect us from pain or disappointment but in reality what is happening is that we let the negativity of our past steal the joy of our present. And if we remain unaware it will continue to happen. This is where mindfulness can be a real asset. I guess that mindfulness is kind of like knowing that we are living an internal journey in an external world rather than ignoring the internal world and being at the whim of the shifts and changes that happen in the external environment. Perhaps we embrace change by realising that the only really important changes are the ones that happen in our own minds? Feeling genuine joy is a risk because something might go wrong but if we focus on what might go wrong (and might is an important word because we don't know it will for certain) then we feel a fraction of the joy we could have. The same applies for the peace, love, happiness in any given moment. If we can free ourselves from the chains of fear, embrace that life is full of change and wholeheartedly enjoy the good when we have it, fully in the moment, then we are so much more likely to enjoy this wonderful adventure called life!